Have fun next week while making a difference for those in need. 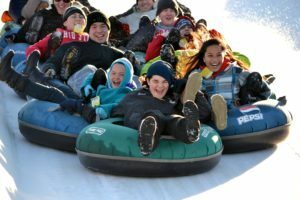 On Thursday, January 25 from 5 PM to 9:30 PM and on Friday, January 26 from 5 PM to Midnight, Snow Trails is hosting the twelfth annual Will Tube for Food. 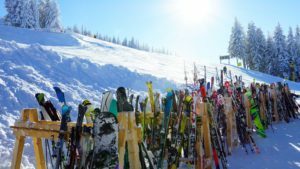 Not only has a reputable organization just named Mansfield as a “ski town,” it included it on a list of the ten most affordable ski towns in America. 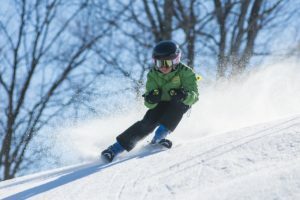 As promised, we are updating our story from earlier this week about the possibility that the 56th Season at Snow Trails would begin this weekend. On Friday, the official announcement came – it’s on! Winter is here! Or, at least, it will be here in time for a weekend opening at Snow Trails, officials there declared on Tuesday.